Heritage Living Center is a large nursing home and senior living community in Park Rapids, Minnesota. 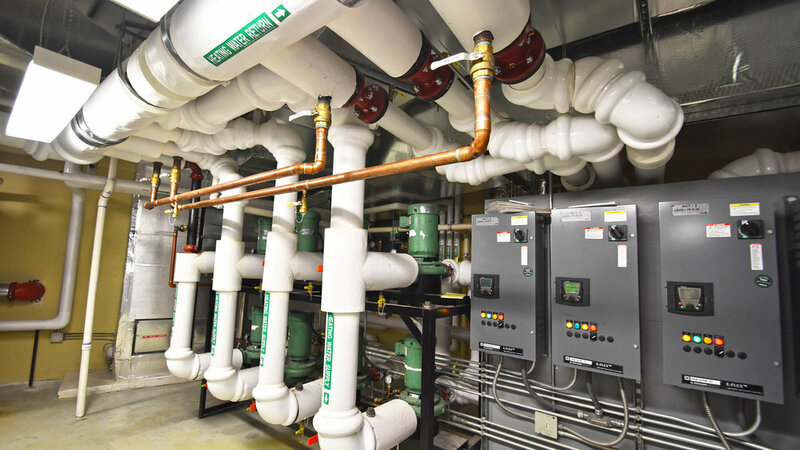 Martin Mechanical designed an updated mechanical system, including condensing boilers, a central chiller, a DDC control system and chilled beams in every resident room. The existing kitchen was given a completely new HVAC system. Eventide on Eighth offers assisted living, senior living apartments, skilled nursing care and transitional care. We have worked on several projects there over the years, including HVAC upgrades, boiler room remodels and additions. Martin Mechanical Design has been involved in several stages of upgrades to Pelican Rapids High School. We designed their large mechanical system, which includes a central chiller, boiler rooms and customizable HVAC systems. Pioneer TV moved into a new building in 2016. 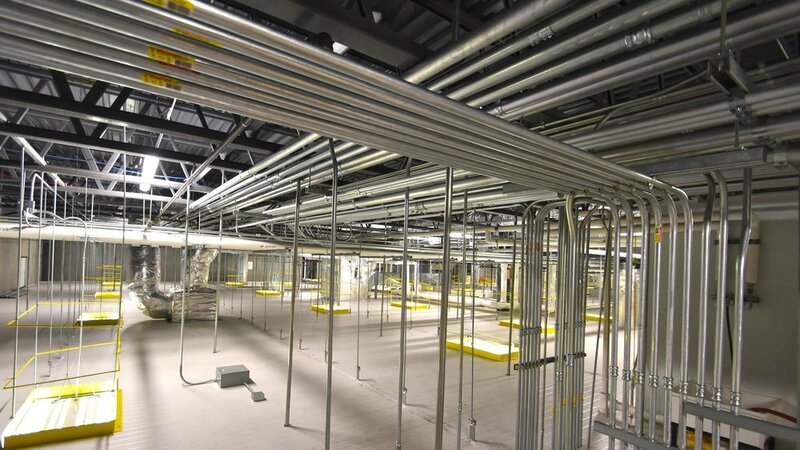 The award winning project consisted of active chilled beams throughout the facility. The design team worked with the mechanical contractor to provide an environment that is second to none in terms of comfort and noise. 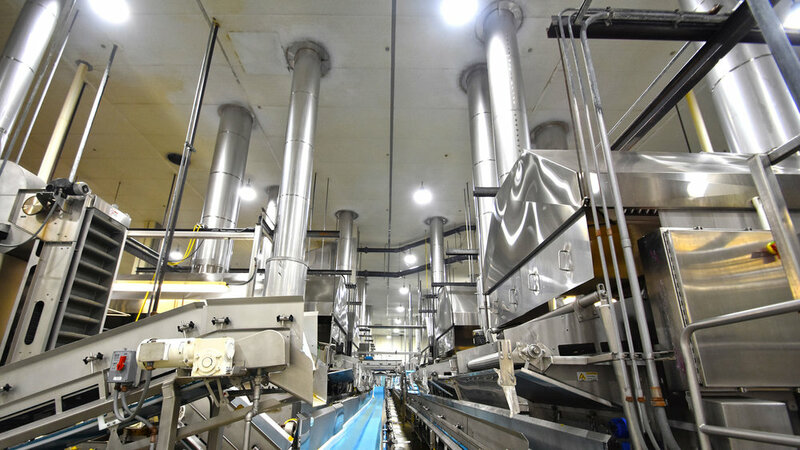 Martin Mechanical delivered this project on the same budget which was slated for a VAV system. Overall performance and energy consumption is far superior than the prepared system. Originally built in 1947, Brown Hall is an iconic, historic space on Concordia’s Campus. The four-story structure houses around 260 men and women. We were asked to create a new mechanical system to improve ventilation and indoor air quality. The previous system had air conditioning in the public spaces, with little natural air flow. We updated the building to get fresh air and be up to date with current ventilation codes. The building’s humidity was not controlled, with moisture causing problems and discomfort to the residents. With our new systems, the building was able to heat and cool effectively, while keeping moisture at a minimum.